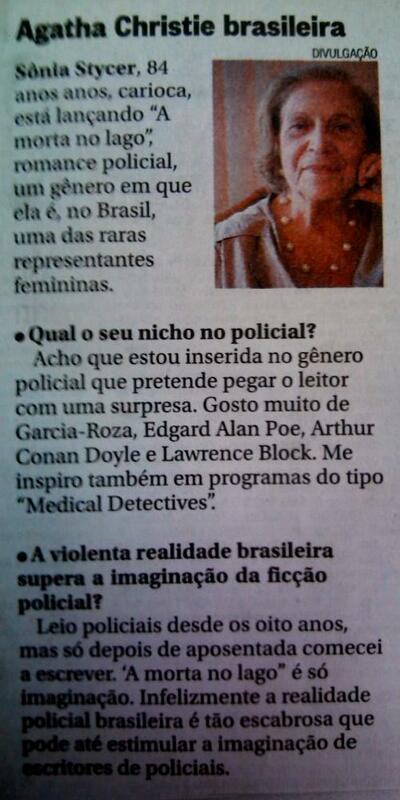 Inevitável lembrar daquele livro da Agatha Christie. 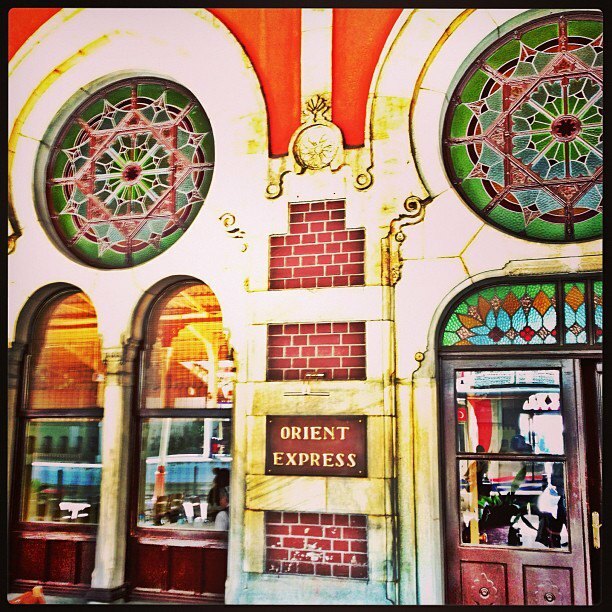 🙂 — em Orient Express Station. An intersection of coincidences. Mr Editor writes to ask if I’d seen the ITV documentary, “Our Queen”. Had we watched it? Would I write about it? We had watched it, albeit inadvertently, albeit only the end of it. While I’m aware I ought to spend Sunday evenings re-underlining key passages in Ayn Rand, in fact we switched on ITV on Sunday night because I wanted to watch the documentary that followed “Our Queen”, the one about another queen, she who rules over crime, more or less unchallenged since the publication of The Mysterious Affair At Styles in 1921. I wanted to see David Suchet’s programme about Agatha Christie. In the programme, David Suchet – almost the only Poirot conceivable (but see below) – gained access to some family home movie footage of Dame Agatha on the beach in Devon. One of my favourite scenes in Christie is on such a beach, in Towards Zero. Mary, the companion whose servitude (as she sees it) denies her a chance in life, wends her way among the characters, like a malevolent cat, until she comes to Ted Latimer, a gigolo who exists on the edges of Mary’s set. Há também uma versão fora da capital. De 25.02 a 24.03.2013, há duas feiras em Cabo Frio: uma na Praça Dom Pedro II e outra na Praça São Cristovão. Ambas estão abertas de segunda a sexta-feira no horário comercial e aos sábados de 09h às 14h.